Nesbitt Realty can save you $2,654 when you use Will Nesbitt to buy a home in 22307. 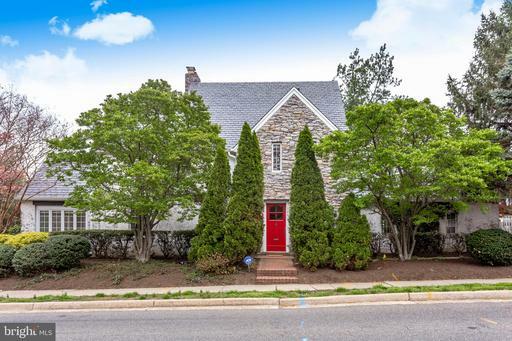 Home home buyers in 22307 in Fairfax County ought to learn more about this $597,000 real estate. 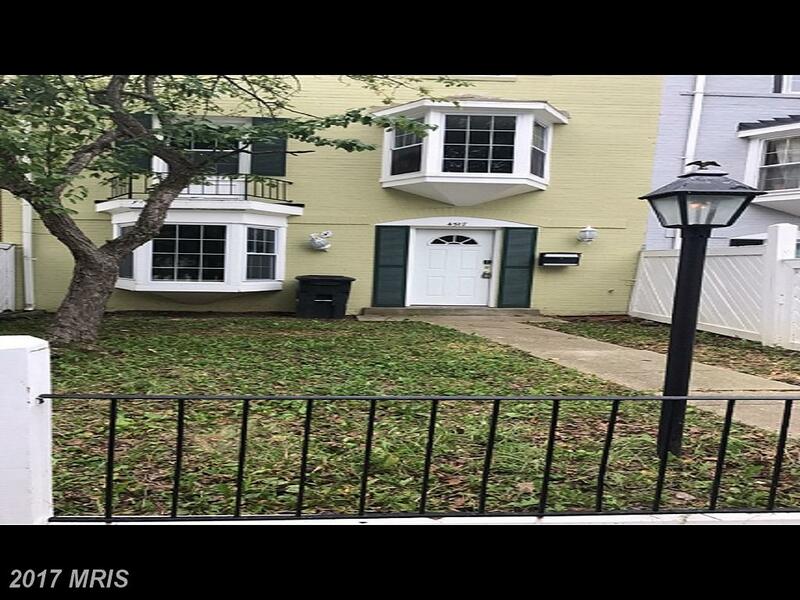 If you use Benjamin Schulze as your agent when buying this home, Nesbitt Realty will pay you $3,290. 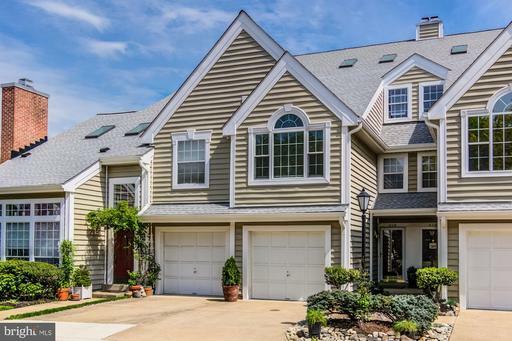 What features define a Colonial-style home? 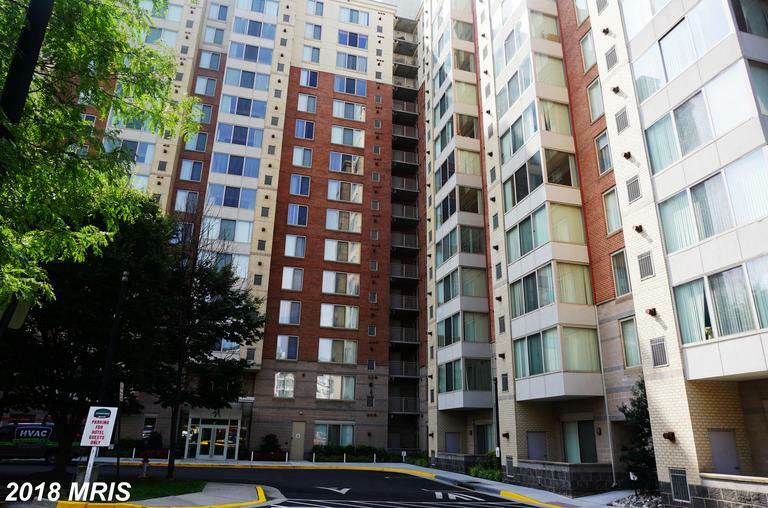 Nesbitt Realty Can Manage Your Rental Place At Belle Haven On The Green In 22307 In Fairfax County. 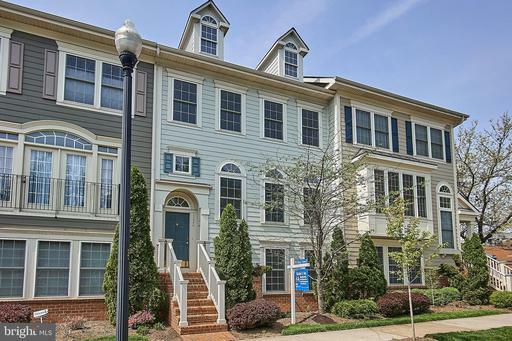 Are you trying to find a property manager for a townhouse in Northern Virginia? 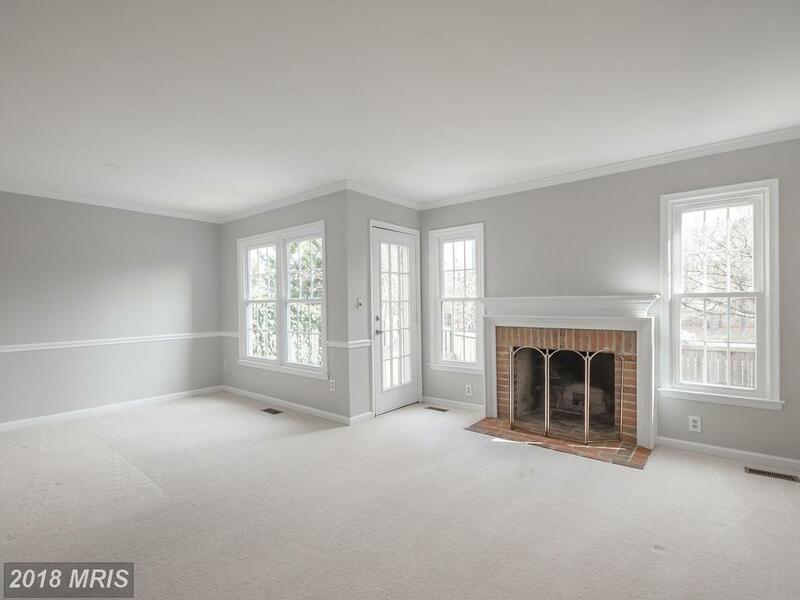 Maybe, you’re wondering what a colonial is. 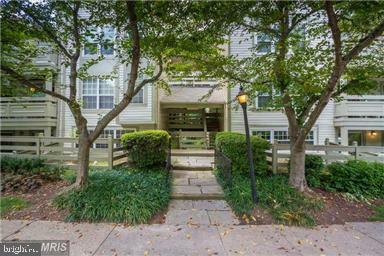 What Are The Subdivisions Can Where I Obtain A Townhouse For $500,000 In Alexandria? 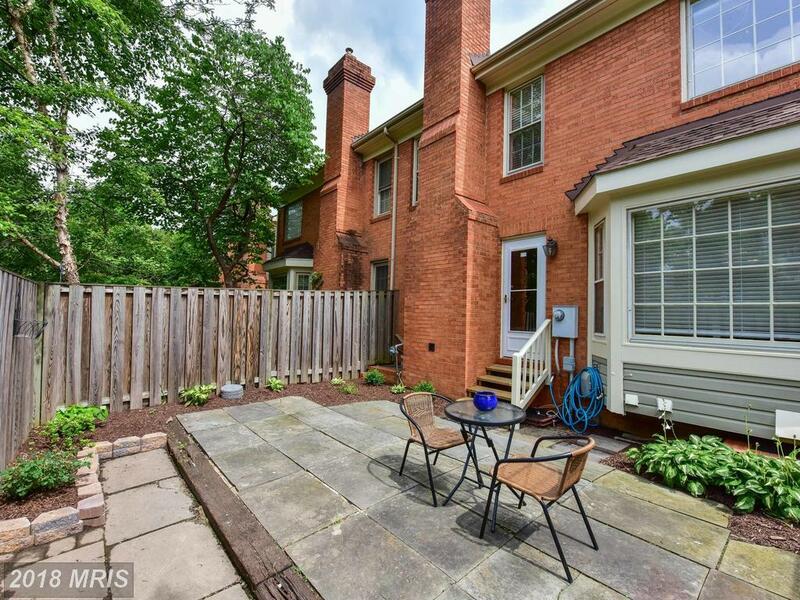 Are you shopping for a townhouse in Alexandria? 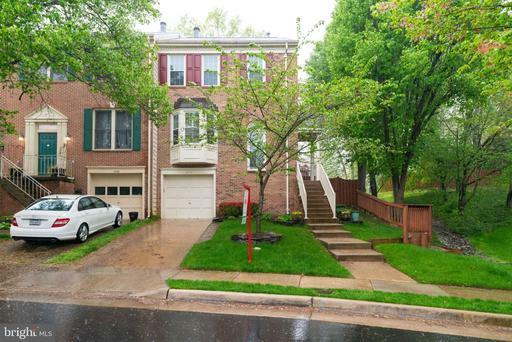 Do you need a comprehensive list of subdivisions with $500,000 townhouses advertised for sale in Alexandria? 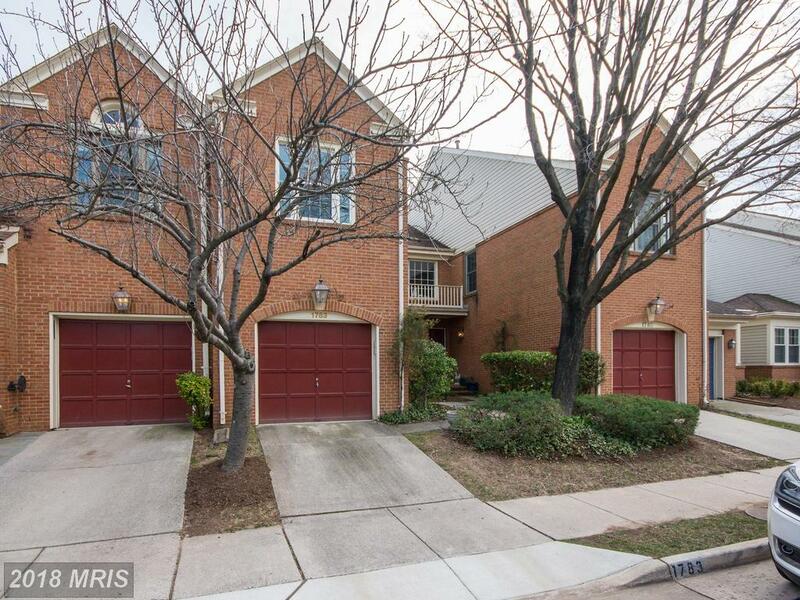 Do you want to spend approximately $608,895 for a home in 22307 in Fairfax County? What will that purchase you? 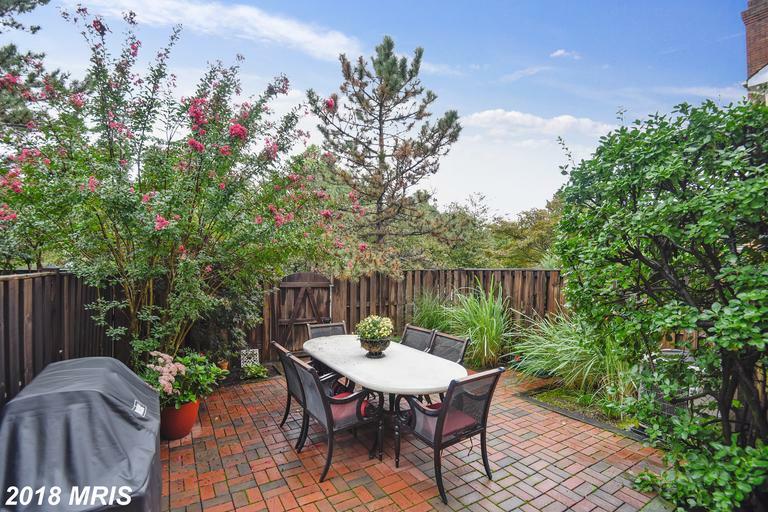 Are You Seeking A 4 Bedroom Property In Arlington For Around $925,000?